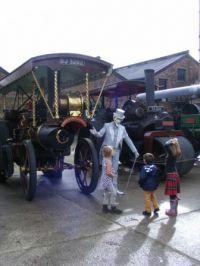 The South & South East region contains a large number of heritage museums, railways and attractions over a wide area from Buckinghamshire and Oxfordshire to Hampshire and across Berkshire and Surrey, East and West Sussex to Kent. 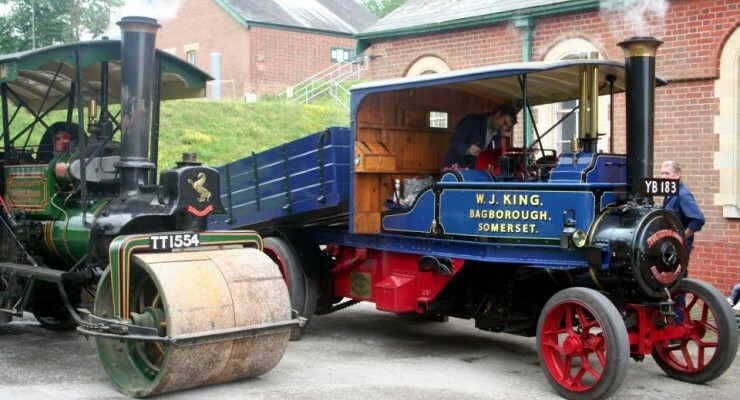 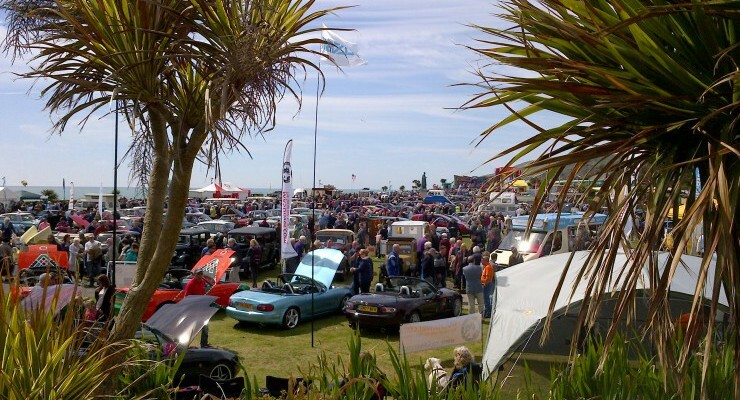 This area includes popular attractions such as the Bluebell, Isle of Wight and Kent and East Sussex steam heritage railways to Agricultural and working museums and key canal routes and museums. 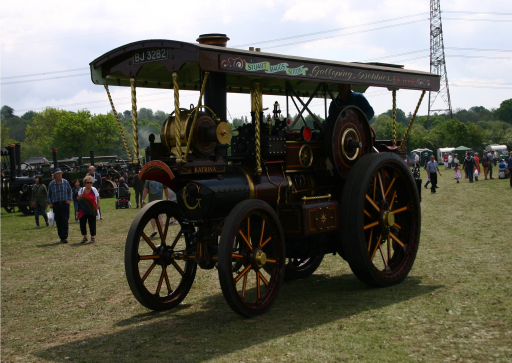 The Steam Heritage Guide includes contact details, opening times and description of preservation and heritage attractions the South and South East region including Berkshire, Buckinghamshire, Hampshire, Hertfordshire, Kent, Oxfordshire, East Sussex, West Sussex, Isle of Wight and Surrey.